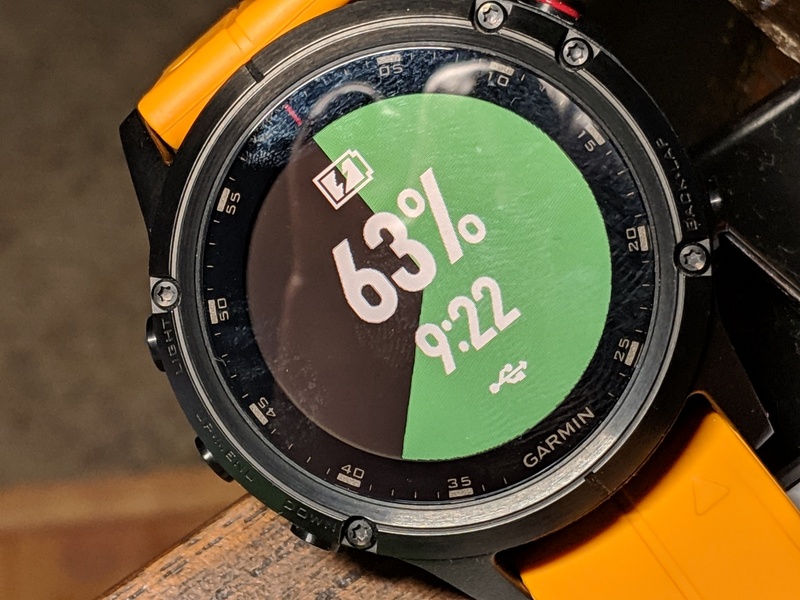 Garmin Fenix 5 Plus — A New Version Of ‘US & Canada’ Maps Now Available. When I connected to Garmin Express today, i.e., October 26, 2018, it told me that there was a new version of the ‘US & Canada’ map. Also claimed that it would take 1.5 hours to download and install. That must be over WiFi. I was USB connected. Still took 32 minutes. I would assume you would want the latest maps.